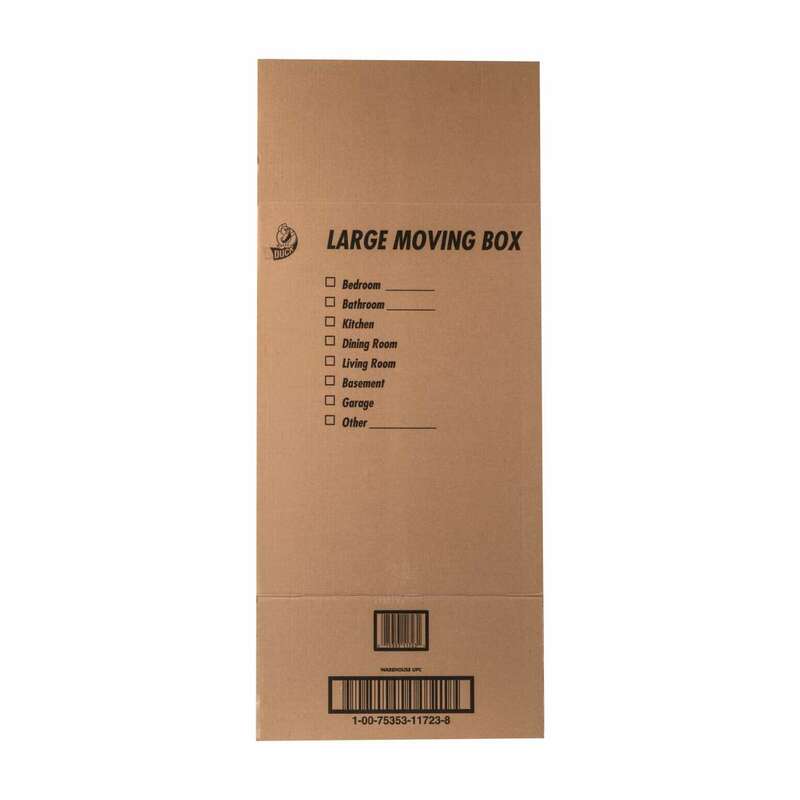 Home Products Mailing & Shipping Boxes Duck® Brand Kraft Box - Brown, 18 in. x 18 in. x 24 in. 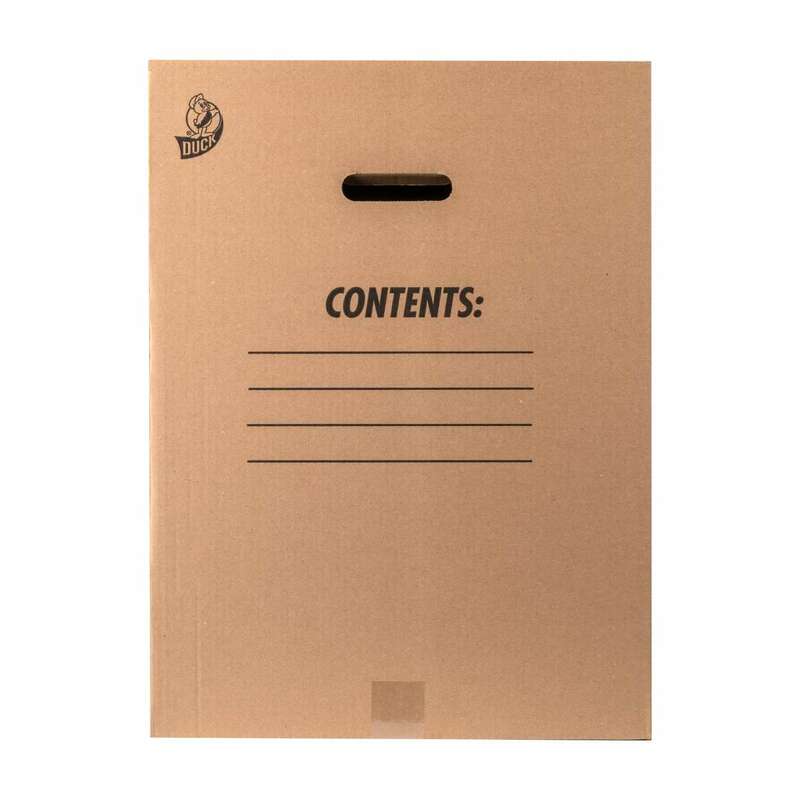 Duck® Brand Kraft Box - Brown, 18 in. x 18 in. x 24 in. 18 in. x 18 in. x 24 in. 14 in. x 14 in. x 14 in. 24 in. x 24 in. x 18 in. 16 in. x 12.5 in. x 12.5 in. 18 in. x 18 in. x 16 in. 24 in. x 18 in. x 18 in. 16 in. x 16 in. x 15 in. 12 in. x 12 in. x 10.5 in. 11.75 in. x 8 in. x 4.75 in. 6 in. x 6 in. x 6 in. Whether your belongings are on the move, in the mail or headed for storage, Duck® Brand Corrugate Boxes are perfect to have on hand for whatever project might come up. 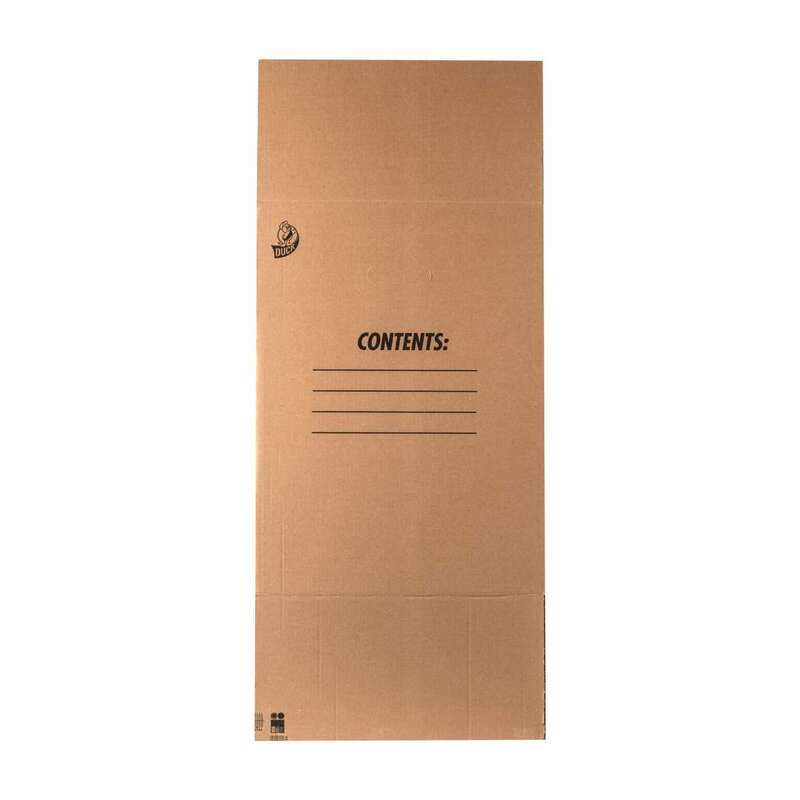 These sturdy and cost-effective boxes are perfect for storing or shipping books, catalogs and even larger items. Every box is also made up entirely of recycled content so you can go green wherever you go. 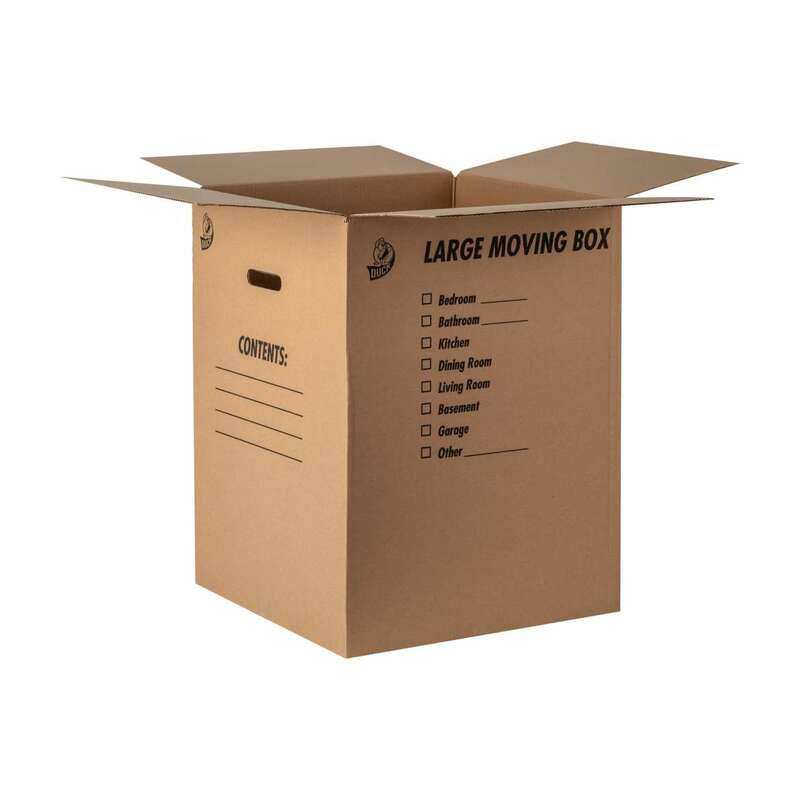 Plus, the foldable format makes it possible to store your boxes and take up less space when you’re not using them.